Connecting Brazilian Zouk to the World! ZoukDanceCamp – Unlock Your Full Potential! ChillZouk Holidays – Pure socials events, no classes! 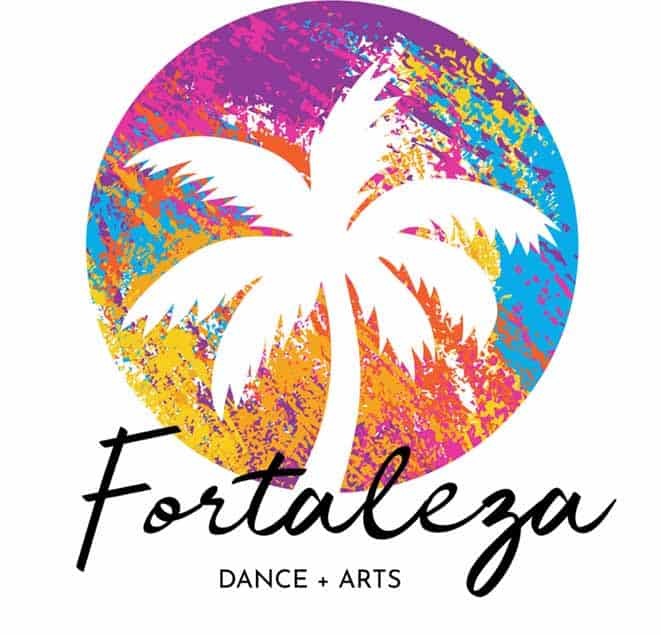 Find Brazilian Zouk Dance Classes and Social Dance Parties! 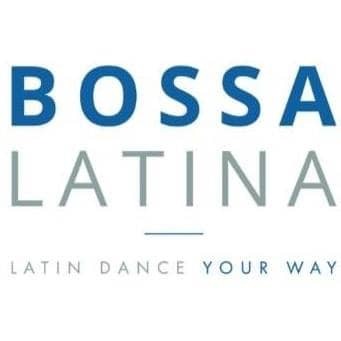 Use our FREE global search tool below to find Brazilian Zouk dance classes, schools and social parties in Cities & Countries. We currently have 102 Brazilian Zouk dance schools & organisations listed from all around the World and growing! 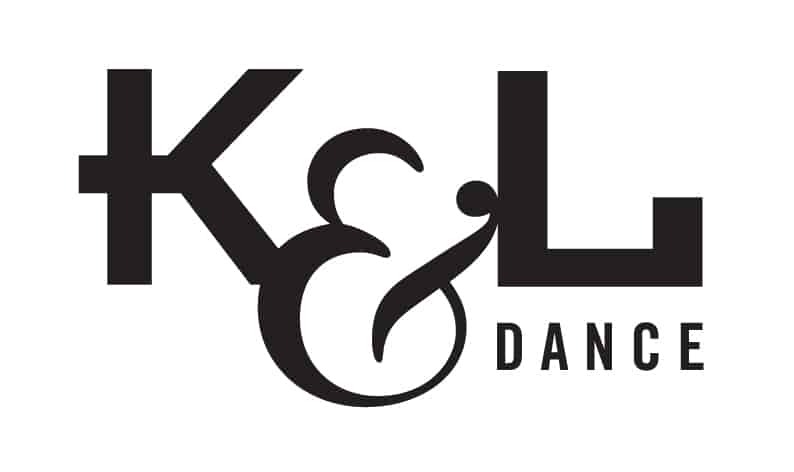 Add your Brazilian Zouk dance school or organisation for FREE! ZoukBase.com © 2019. All rights reserved. Be First To Receive Pre-Launch Registrations! Join 196 others and get Brazilian Zouk events hosted by Domi & Hoi straight to your inbox! No spam. Email Address:	 Which of our events will interest you? 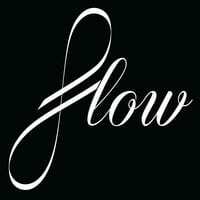 ChillZouk Holidays - Pure Social Dancing, No Classes! ZoukDanceCamp - Unlock Your Full Potential!